Maximum of Rs. 10,000 per transaction and Rs. 20,000 within 24 hours. At present Hindi and English languages are supported by BHIM App, more languages will be added soon. App sa hamaaa bhout umidaaa ha app best person ho. Modi g hamra village bhout grib a ha … Koe bi rojgar ni ha … Na koe study college. Ham kya karaaa hama app ki koe yojana ka bi ni pta lagda ..in employment jayda ha. Nice Work by PM Modi Ji to spread awareness about how we can fight against black money. We the people of digital forensics firm named SysTools Software (https://www.systoolsgroup.com/) love this app. Our organization is encouraging our employees to use this app for online payments. A good step taken by the Govt. of India in making India go cashless. 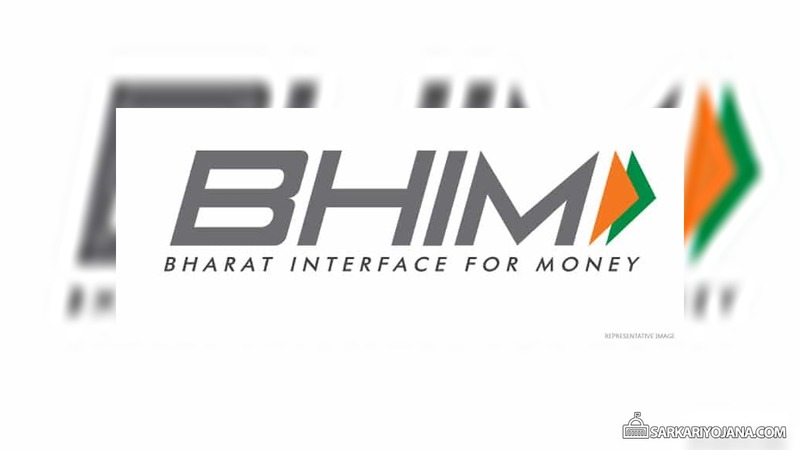 BHIM app is a Fast and Secure cashless app..This is really a helpful article for using this app. Bank refused to accept,bank a/c not tetect.Please help.Thanks. Please answer. sir bhim apps ke liye bank me fone number resister karna hoga. Its better to modify in such a way that other phone number can be entered. Now the app needs the phone containing registered phone number with bank and the sim should be in first slot.